Announcement Welcome to The Book & Badger. 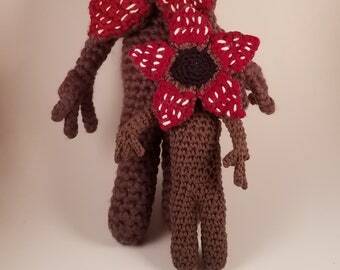 Here you'll find crocheted and sewn, along with other bits and bobbles, Fandom and book-ish inspired items. Welcome to The Book & Badger. Amazing! So excited to have them! I absolutely love it. It's a nice small sized hardcover. I plan of having all my Harry Potter doodles/notes in here. Would and probably will buy again.